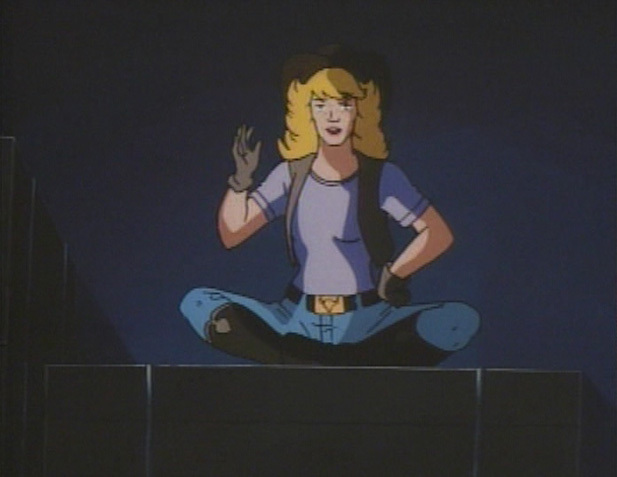 Honda Lou West, from 1984’s G.I. 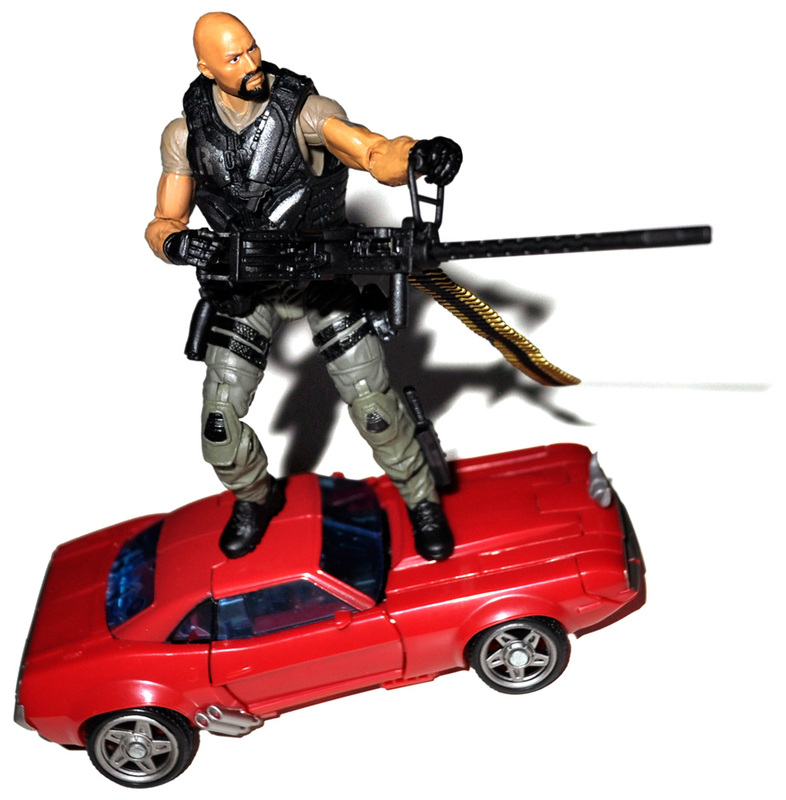 Joe: The Revenge of Cobra. 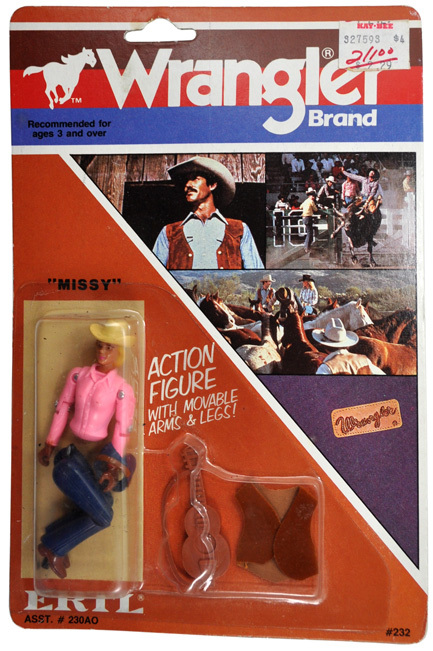 Missy, from Ertl’s Wrangler toy line, released in 1983. Broken o-ring aside, there’s quite the resemblance, no? 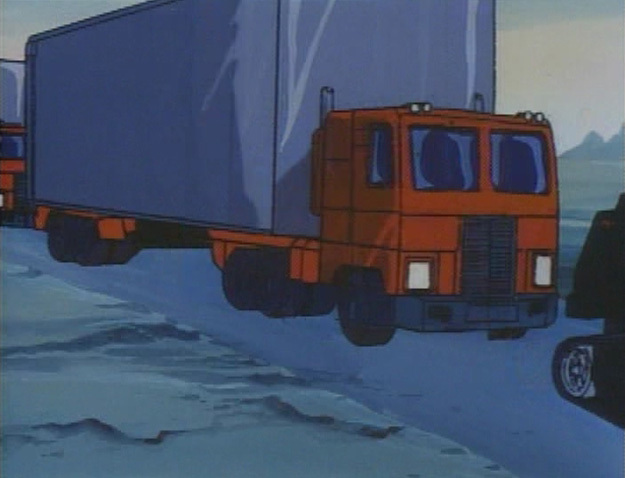 Also, Honda Lou drives Optimus Prime. Author PhillipPosted on October 8, 2014 Categories Television, ToysTags Ertl, G.I. Joe, Honda Lou West, Missy, Optimus Prime, Transformers, WranglerLeave a comment on There’s a correlation here…. While my girlfriend was shopping at the nearby Japanese market, she spotted some Transformers Kabaya model kits in their little toy aisle. These have shown up off and on for a few years now, so I always hold out hope that whatever current wave gets stocked. This happened to be the latest wave with Star Convoy and others! I was actually a bit surprised, as I didn’t expect to see them show up there for at least another month – I only first saw them at Botcon in June. But she picked them up for me, and only for about a dollar more than its Japanese retail price! 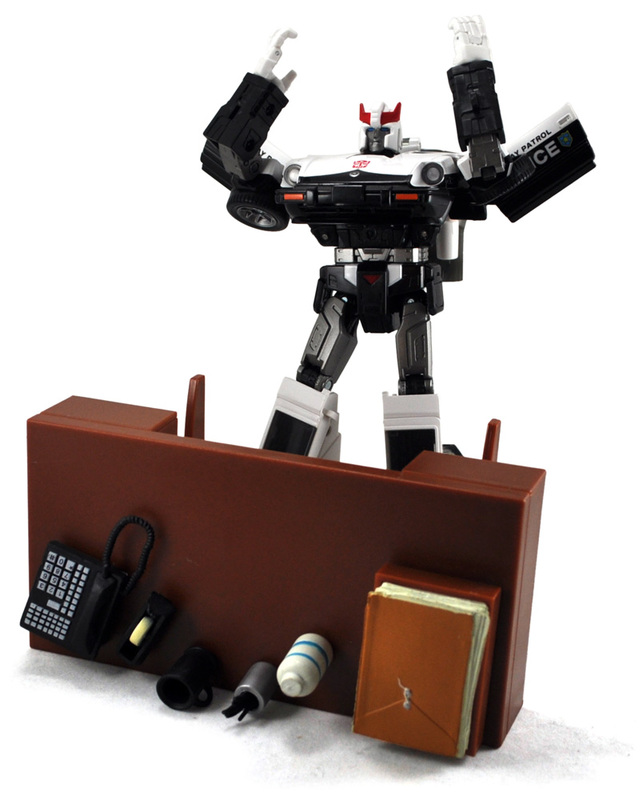 Picked up a Transformers figure I’d been meaning to get for a while – the price just hadn’t been right. It’s a Botcon exclusive, but the only one I really wanted from that year. The only downside is that he didn’t have a proper head, as he was just a straight redeco of an earlier figure. But I’m trying out Shapeways for the first time – someone created a more fitting head for him and has it for sale there. This should be an interesting experience! Author PhillipPosted on June 30, 2014 August 28, 2014 Categories Conventions, ToysTags Botcon, Shapeways, TransformersLeave a comment on 3D Printing! Though BotCon ended last week, we tried to keep some of that feeling alive this weekend. We went to see the new film, which may have been a mistake, we bought some new figures, and we even picked up some Transformers comics. We’re just sort of missing the larger social aspect. In time. Unlike last year, this year’s Botcon went according to plan! I spent two days there with my friends, attended the panel I wanted to see, and even picked up a new Optimus Prime figure. Oddly though, the convention was in a smaller room than 2011′s convention. I guess the craft fair that was also going on got to reserve space first. Still though, I had a fun time all-around. And yes, it ended all too soon. Author PhillipPosted on June 28, 2014 August 28, 2014 Categories Conventions, ToysTags Optimus Prime, TransformersLeave a comment on Success! BotCon started today, and it’s back in Pasadena! I opted to just go during general admission, as the box set didn’t really interest me. I know it won’t be same as 2011, but hopefully it will keep a bit of that magic. 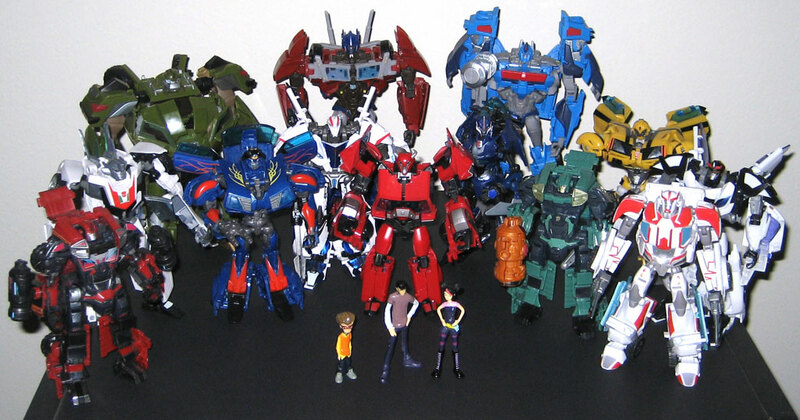 A grouping of Transformers Prime Autobots and human sidekicks, and a decent helping of Reprolabels.